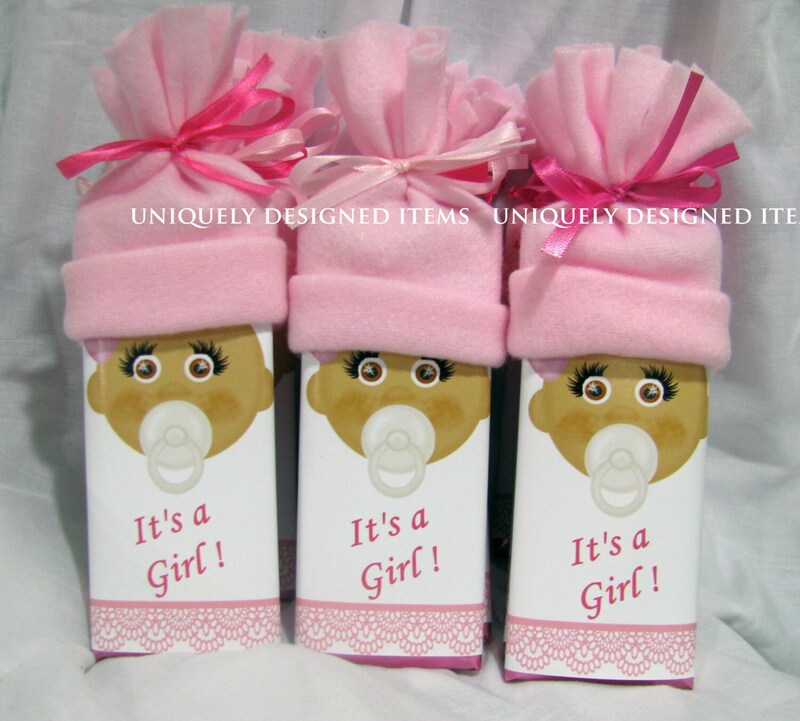 African-American baby shower favors - baby shower favors -- cutest favors your guest will love! Great for any baby shower! Our custom designed baby bars come in all skin tones. We are happy to customize it for you! Choose from: blue, pink, purple, yellow or green hats. Also you can decide to have some of each color. Many of our customers design on that. 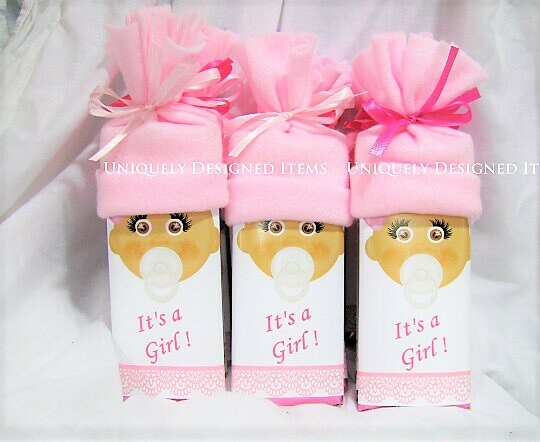 We can add a custom designed back of the wrapper to add to your cultural Indian themed baby shower. We hope you'll check out all our baby shower ideas! All our items can be matched and designed so your baby shower is completely coordinated. Ask about shipping other items as well. We'll do our best on shipping.